The Sleep Education blog invited Julie Flygare, author of the REM Runner blog, to blog about her experiences as a person with narcolepsy. Julie is an avid runner, and participated in the Boston Marathon to raise awareness and funds towards finding a cure for narcolepsy. Of the 365 days in a year, we spend 122 of those days asleep, or trying to sleep. Like it or not, we snooze for about eight hours a day; 10 days a month, four months a year, and 25 years over the course of our lives. Sleep is the other one-third of life we rarely think about, instead sweeping it under the rug to move on to other more important things in the daylight. Yet, when sleep slips away – all of life is affected. Restful sleep slipped away from me at age 24, while I was in law school. Crucial daytime tasks like studying for exams and driving a car became extraordinarily difficult. At first, excuses were easy to come by. I blamed myself. I blamed law school. I hadn’t had enough caffeine. I’d had too much caffeine. I blamed dark rooms, hot rooms, late nights, early mornings. When I could no longer find excuses, I sought help. Turns out, an autoimmune disorder of the sleep/wake cycle called narcolepsy had robbed me of the promise of a good night’s sleep. I was shocked to learn that an estimated 200,000 Americans live with narcolepsy and over 42 million Americans live with chronic sleep disorders. Apparently, people are sleep walking all over America. I think it’s time we come together – to walk together and talk about sleep. Please join me at the National Mall in Washington DC for “SLEEP WALK 2012” on Saturday March 10th, 2012 at 9am. 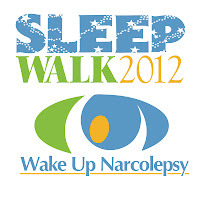 This event, hosted by Wake Up Narcoelepsy, will celebrate National Sleep Awareness Week (March 4-11, 2012). March 10th is “Suddenly Sleepy” Saturday – a day dedicated to narcolepsy awareness. 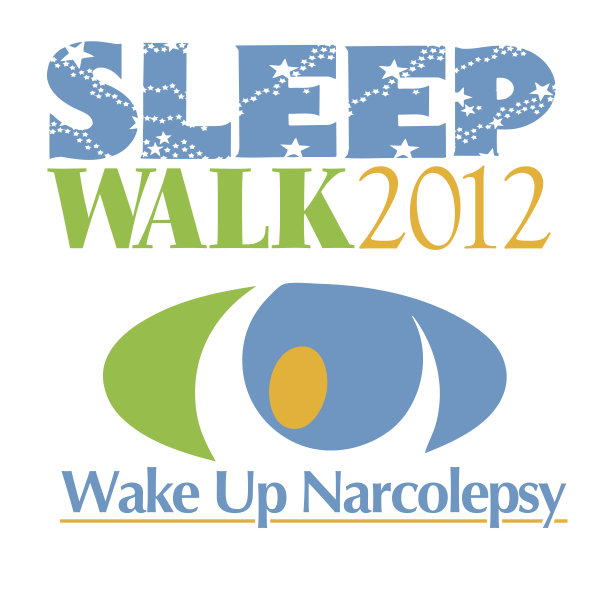 Full details and registration at http://www.wakeupnarcolepsy.org. Over 70 people are registered at this point, coming from a dozen states, to sleep walk with us. I encourage people with sleep disorders, sleep experts and sleep health enthusiasts from across the US to join us. Let’s take a few hours of the year to honor the other one-third of life – sleep.